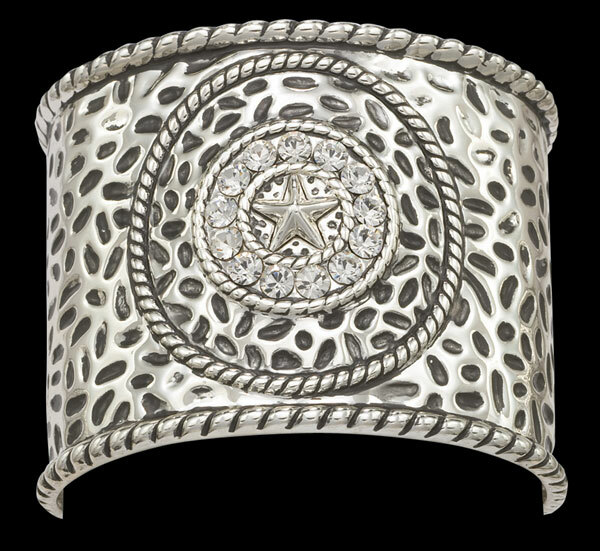 Concho Bracelet by Montana Silversmiths. Hammered, silver Montana Armor® electroplate finish will not tarnish. 2" wide. 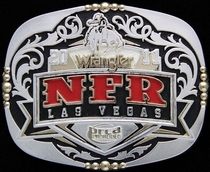 The Concho Bracelet usually ships in 1 - 14 days. The Concho Bracelet arrives in a nice gift box, ready for presentation or gift giving. Gift wrapping is available (see above).